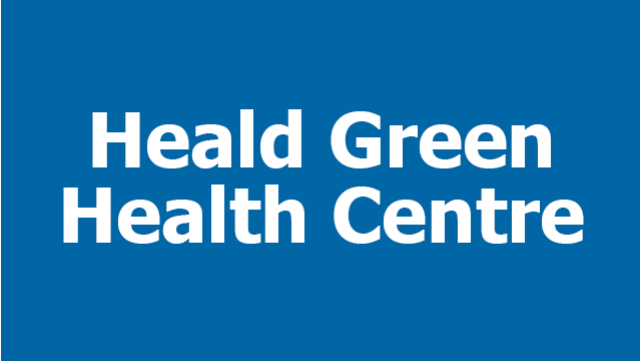 Salaried GP, Dr Owen and Partners, Heald Green Health centre. We are looking for an enthusiastic and highly motivated GP to join our team. We are a very friendly, patient centred practice situated in a new, purpose-built health centre in Heald Green, Stockport, SK8 3JD. We look after over 6000 patients. Our team includes four partners, two practice nurses, two HCAs, a well-being practitioner, a first contact practitioner, plus a range of additional ancillary staff based on site. We are a training practice for both doctors and medical students. We are high QOF achievers and provide a large range of enhanced services. We are active in our collaboration with other practices in our Neighbourhood. We are a paperless practice using EMIS Web and electronic prescribing and we take a keen interest in being involved in research projects. We are a dynamic, forward thinking practice but we remain small enough to provide a supportive environment and good quality personalised care for our patients. We are happy to offer a competitive package.